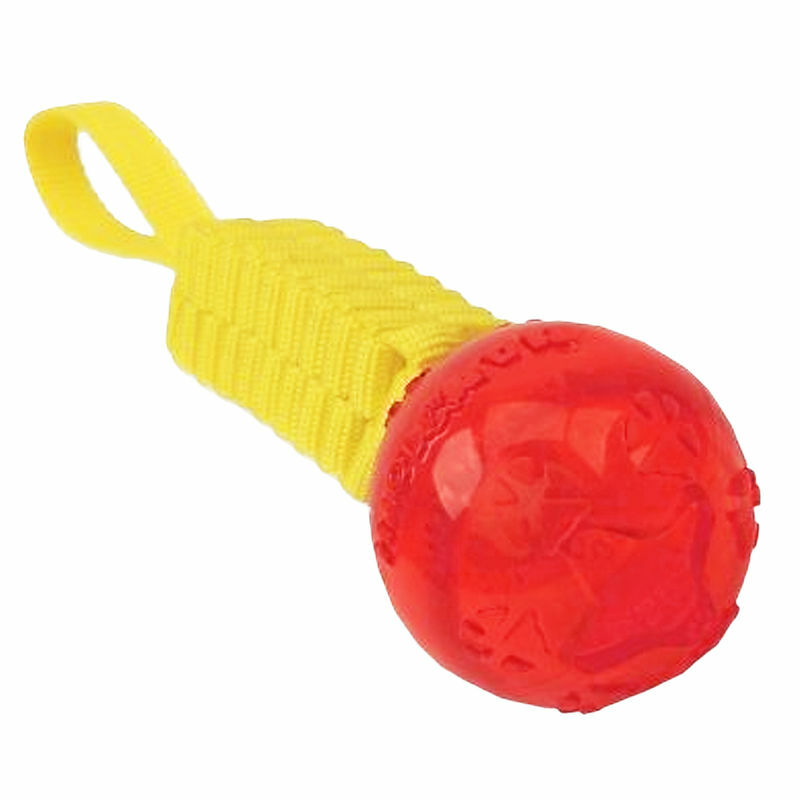 Mammoth Gnarlys Stick w/Treat Ball is made from durable webbing. Perfect for interactive tossing, tugging, and playing. This one floats too!